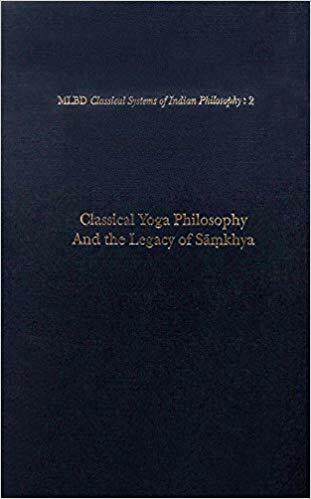 "Classical Yoga Philosophy and the Legacy of Samkhya,"
Delhi: Motilal Banarsidass, 2018. 1028 pp. Dr. Gerald James Larson is Rabindranath Tagore Professor Emeritus of Indian Cultures and Civilization, Indiana University, Bloomington, and Professor Emeritus, Religious Studies, University of California, Santa Barbara. Dr. Larson is the author or editor of some twelve books and well over 100 scholarly articles on cross-cultural philosophy of religion, history of religions, classical Sanskrit and South Asian history and culture. His recent books include India's Agony Over Religion (SUNY Press, 1995, and Oxford University Press, Delhi, 1997), Changing Myths and Images (Indiana University Art Museum, 1997), and Religion and Personal Law in Secular India: A Call to Judgment (Indiana University Press, 2002, and Social Science Press, New Delhi, 2002). His most recent publication is Volume XII of the Encyclopedia of Indian Philosophies, co-edited with the late Dr. Ram Shankar Bhattacharya, entitled Yoga: India's Philosophy of Meditation (Delhi: Motilal Banarsidass, 2008). 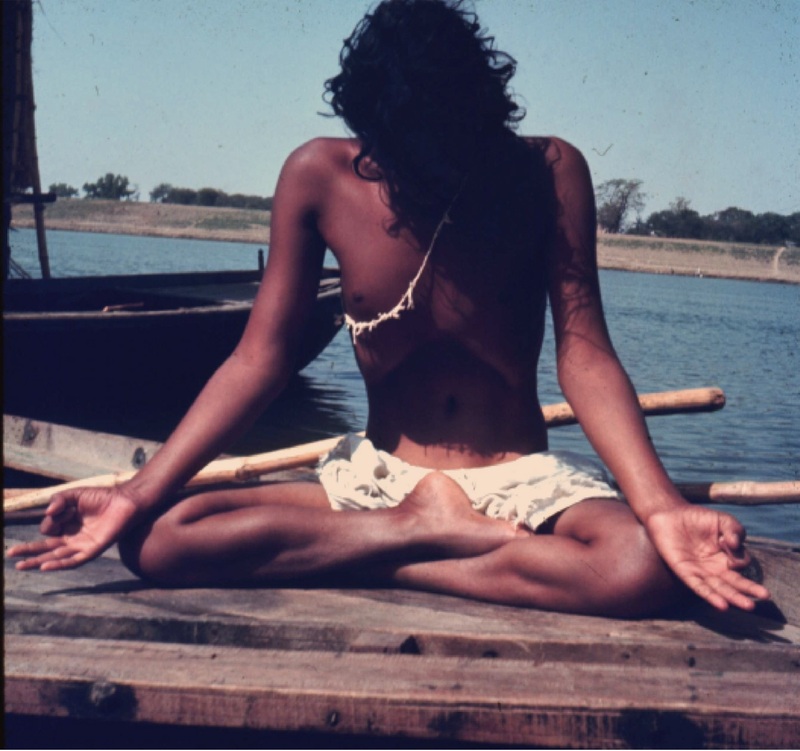 Also, a collection of essays has been published in his honour, Theory and Practice of Yoga: Essays in Honour of Gerald James Larson, edited by Knut A. Jacobsen (Leiden: Brill, 2005; Indian paperback edition, Delhi: Motilal Banarsidass, 2008). During his career at UC Santa Barbara, he received the Distinguished Teaching Award from the Academic Senate, UCSB (1989).